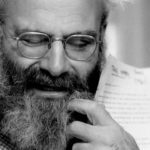 "If you’re a reader, if you appreciate and understand the importance of strong literary criticism and voices in a noisy world, please join us"
We’ve been here before, and it is sad to be here again—a dire time for book critics, when newspapers are cutting books coverage and venues for serious criticism are drying up. A year or so ago, the Miami Herald reassigned Connie Ogle, its smart and funny book editor, to other work, and within the last few months both the Dallas Morning News and the San Francisco Chronicle laid off their book editors, the brilliant and dedicated Michael Merschel and John McMurtrie. I work for a daily paper, and I am quite familiar with the financial problems that newspapers are having. I don’t agree that cutting coverage—especially books coverage—is the way to solve the problem. So we at the NBCC are not giving up. 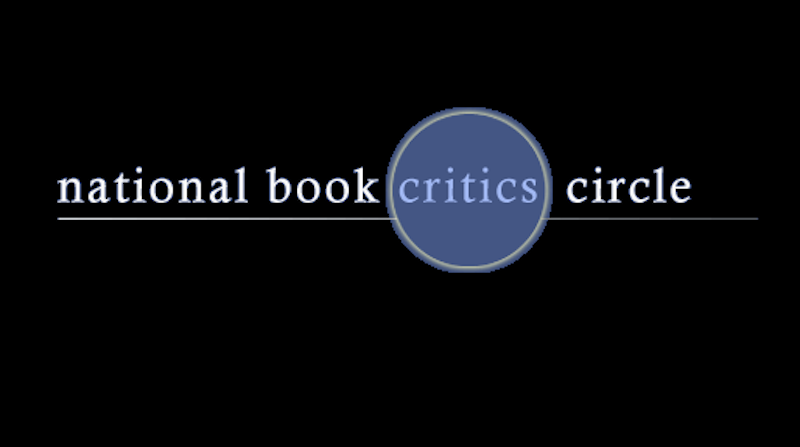 We believe sincerely in our dual mission—to support book critics, and to honor the best books published each year. Our awards have no barrier to entry, no nomination requirement, no entry fee. Instead, we scour the books that are published each year in six categories, looking at the big buzzy books as well as university presses and small literary presses and everything in between. For two years running, a graphic novel has been a finalist in the autobiography category. Books in translation are regularly part of the mix. Not long ago, a collection of short stories published by a tiny imprint from a university press won our fiction award. We’re proud of the diversity of the books we honor. Our other mission is to help book critics find community and outlets for their work. Later this year, we will unveil a gorgeous new member directory, so that members can be in touch, get to know one another and feel more connected. We’re constantly updating our members-only directory of newspapers, magazines and other journals that buy reviews. We’re in the fourth year of our amazingly successful Emerging Critics initiative, which brings support and education to a diverse class of fledgling critics each year. We host and curate literary conversations throughout the country at premier literary events, including BEA, AWP, regional book festivals, and elsewhere. And we have many more ideas. More ideas, frankly, than money to bring them to fruition. And so this letter is meant both as a brag and a plea: a brag because I think we are doing crucial work on a fast-fraying shoestring of a budget; and a plea because we need to keep that shoestring from snapping. Since 1974, the NBCC has offered two kinds of memberships—voting, and non-voting. Voting memberships ($50/year) are available exclusively to working critics and book review editors. Voting members have a say in choosing the John Leonard Prize for best first book, and in selecting candidates for the Ivan Sandrof Lifetime Achievement Award. They can nominate their own work for the Nona Balakian Citation for Excellence in Reviewing, which carries our only cash prize—$1,000. And they can, of course, attend the annual meeting, run for the board and get further involved in a multitude of ways. We have adjusted our requirements, and you can now join with just one published review. The non-voting memberships exist solely to help us in our work. We’ve long had a “Friend” category at $30/year but we have now instituted a new level of donation—the $250/year “Sustainer” level for people who are not book critics but who believe in what we do. This new category is open to anyone interested in our work—including editors, writers, publicists, agents, publications, and readers. It is tax-deductible, and it would help us immensely. All of the details are on our website. Serious book criticism is good for all of us—writers, booksellers, publishers, readers. If you’re a book critic, if you’re a reader, if you appreciate and understand the importance of strong literary criticism and voices in a noisy world, please join us.